» NBA 2K10 Special Edition? If you don't plan on playing, please help us fill in the slots. We need a minimum of 15 players! Please sign up so we can get it going! Make sure you join the higher plan on the 360voice site so that you can join the challenges. It's free to join! Can BS win a back to back?? REMEMBER: Your reward is not guaranteed until you launch your challenge! Rewards are limited so please launch when you have the required number of participants! Good luck! 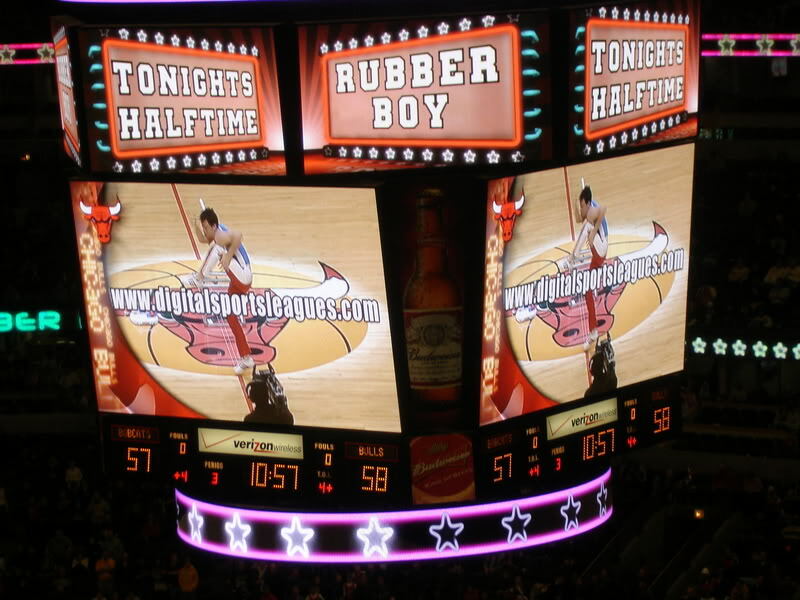 Our 1 year anniversary is coming up in March and I had an idea regarding helping us to continue and pay for our name: www.digitalsportsleagues.com. I wanted to see if this may interest any of our community members at this time. 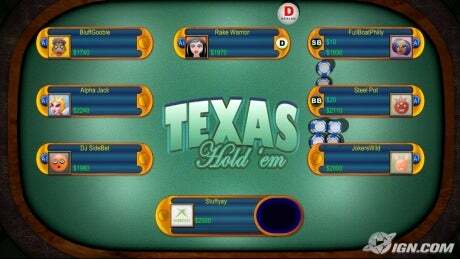 I was thinking along the lines of a Texas Hold Em Tournament. The cost will be $10 to join. A check or money order can be written out to me. I will message the ones who are interested the information. 19.) Peoples PR - ?? What a great way to start off the New Year! We have a contest going where we can actually win a $50.00 gift card!! That's right people, a Best Buy giftcard! See the rules on this post and join up! We can only start when we have at least 10 people registered. (So far only 2 of us are in there). In a nutshell we are seeing who can jack up their gamerscore the most in a 14 day time span. Sounds easy right? So come on over and Join up! Once we get 10 people, we can start it up! Thanks all for helping us grow DSL!! See ya guys online! A great game by Ben Gordan - 34 Points, Luol Deng - 29, Ben Wallace - 10pts 19 Boards!! Welcome To the NEW DigitalSportsLeagues.com Website!! Welcome to the NEW & IMPROVED www.DigitalSportsLeagues.com!! TO ALL NEW DSL MEMBERS:Welcome Aboard! You came at just the right time!! We hope you enjoy your stay and we look forward to fattening up your XBL Friendslist with some cool people! Who is our #10 for the next League?